At this morning’s keynote during the Project Ara Developers Conference, it was announced that the first market pilot for the platform would launch in Puerto Rico. 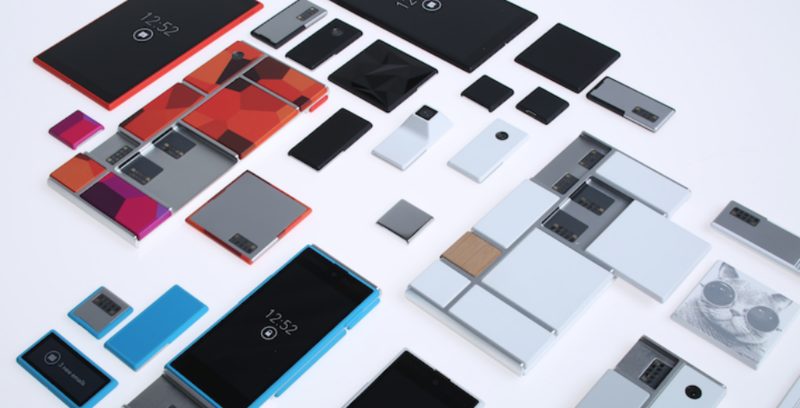 A few may ask, “Why?” The Google ATAP team states that given Puerto Rico’s rich wireless carrier industry, with many US and Latin carriers holding shares in the market, the territory would prove a worthy host for Project Ara testers. 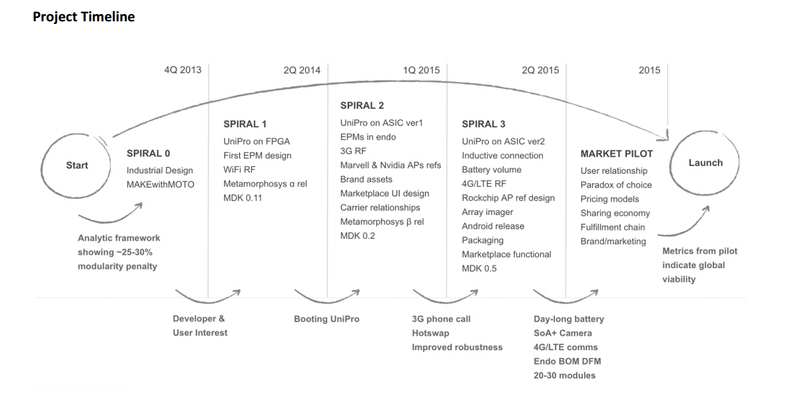 Project Ara also received a cemented timeline (graph below), which should be useful for people who have been tracking its progress from birth. As we can see, the process has been broken up into Spirals. At this moment, we are in Spiral 2, which has the team working on marketplace UI design, 3G RF, branding work, and of course, the new MDK for developers. In the future, meaning Q2 of this year, the team will look towards 4G LTE, a complete Android release for the project, packaging, work on battery volume, and yet another MDK for developers. At some point in 2015, a market pilot will be launched in Puerto Rico, in what looked like a food truck. This is where folks will be able to go and start adopting Project Ara, but until then, we are still left with very little for the public to consume. For now, it is in the hands of developers to help shape this growing platform.